A new twist on an old favourite! 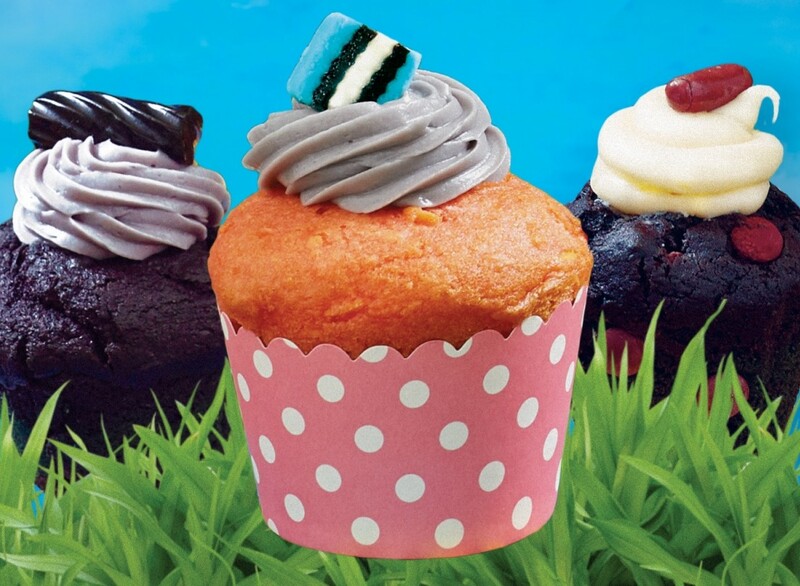 Muffin Break and Darrell Lea have partnered to bring you three new and exciting muffins, each one with a fantastic liquorice theme! Head in to Muffin Break today to try one…or three!